Drivers eligible for a Blue Badge can now apply online, thanks to a new service launched by the Department for Transport (DfT). With a Blue Badge, disabled people are permitted to park closer to their destination. The new online service removes unnecessary red tape and should allow applicants to complete the process in a fraction of the time. Indeed, the DfT says the entire process can be completed in less than half an hour. In the past, applicants would be asked to send supporting documents in the post, leading to lengthy waits while the application was processed. 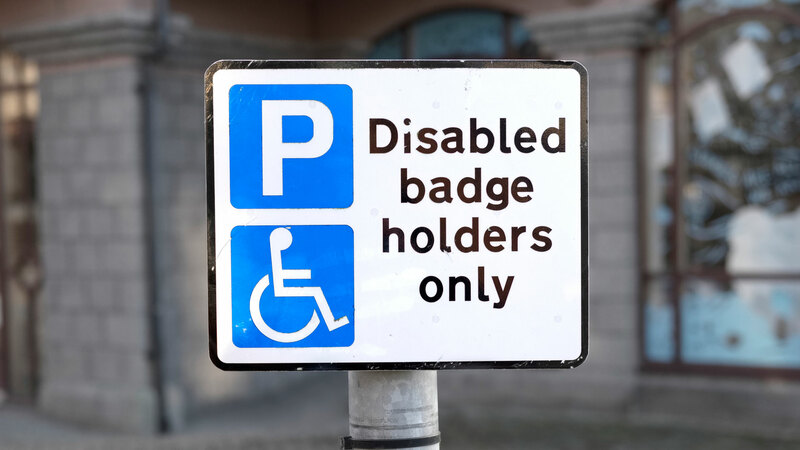 A survey found that it took an average of 17 days for a disabled driver to receive a Blue Badge – or 28 days if a medical assessment was required. Now, all documents, including photographs and proof of identity, can be uploaded to the Blue Badge website. The process is expected to take 13 minutes, or up to 30 minutes if additional information is required. Transport minister Jesse Norman said: “Blue badges are a lifeline for many disabled people, and it’s important to make the application process as quick and easy as possible. To apply for or renew a Blue Badge, visit the website. You’ll need details of your current Blue Badge (if you have one), a digital or signed photograph, your National Insurance number, proof of identification and proof of residency. Note: there are different ways to apply if you live in Scotland or Northern Ireland.